2008 Winnebago Voyage 32H, Price just reduced!!! Get out on the open road today with this well maintained mid sized Winnebago. 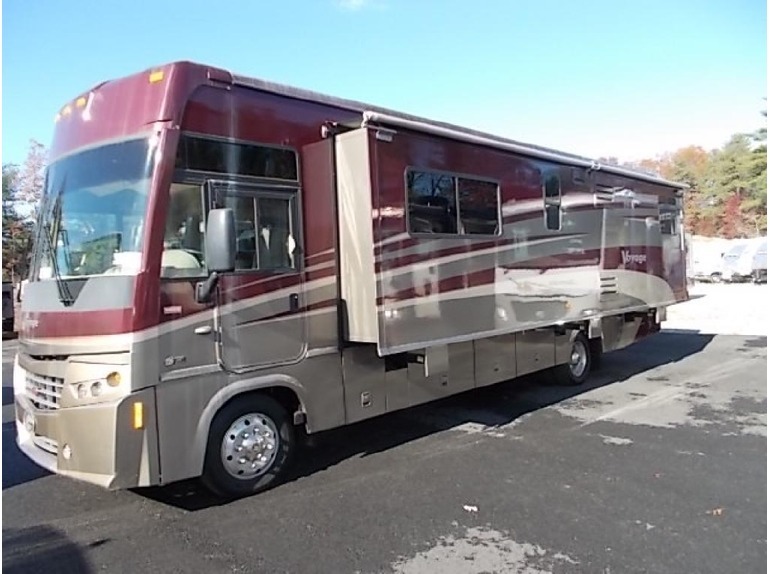 Featuring low mileage, this 32 foot 2008 Voyage 32H Class A gas motor home comes in a fabulous Burgandy Frost tone. With functionality and luxury to boot this space includes wide dual slide out and space for up to 6 guests!Low Mileage Mid-Sized Winnebago !